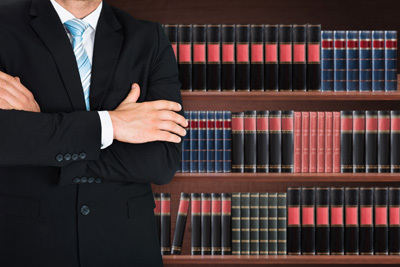 Dealing with legal matters can be a difficult process. During the process it is common to have questions. You can use the following form to send your questions to us and our lawyers will post the answers on our website. We value your privacy. All questions are posted anonymously.